The helix anchor is what holds the mooring in place. It is screwed into the sea bed with a hydraulic drill. The sockets and tackle is what joins everything together. The rode has an elastic core, and is what gives the mooring a shock absorber for the waves. 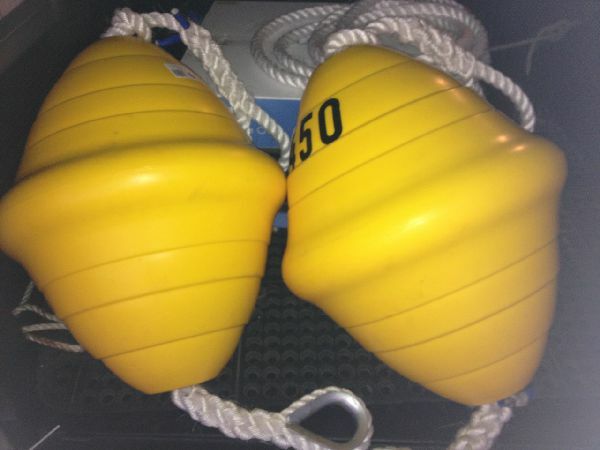 The buoys are standard, and is what holds the mooring in place when your boat is away. The Enviro Mooring System is all four parts coming together made to suit the water depth where the vessel is to be moored. The anchor is joined together as it is installed, depending on the type of bottom. The more solid the bottom, the less lengths of anchor are usually required. The softer the bottom, the deeper the anchor will be installed. The Anchor is usually installed from 3 metres to 6 metres into the sea bed. The Rode is attached to the anchor, with the galvanised top connector socket. 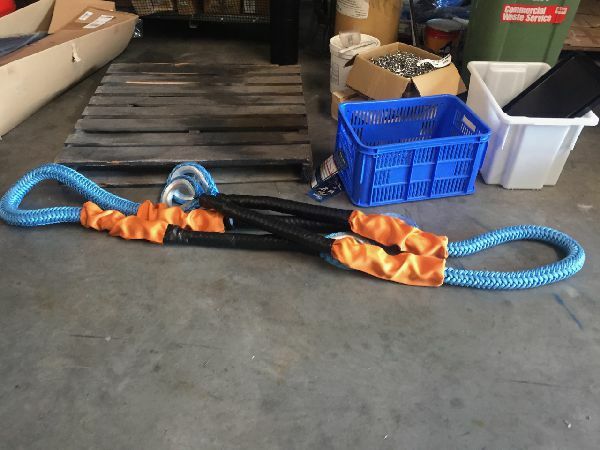 We can adjust the length of everything above and below the rode with rope or chain to suit the water depth. 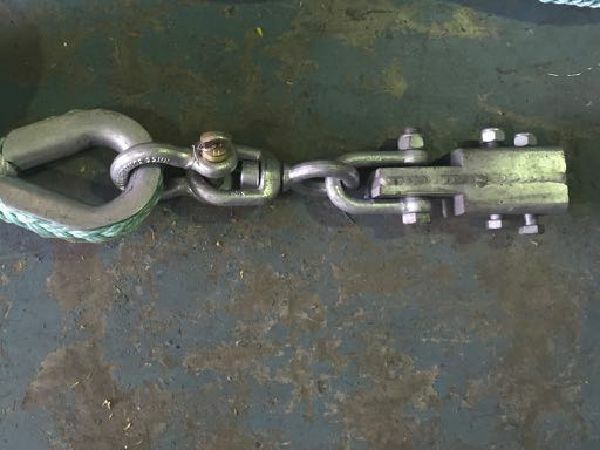 The rope, chain and shackles used, are all standard mooring components. 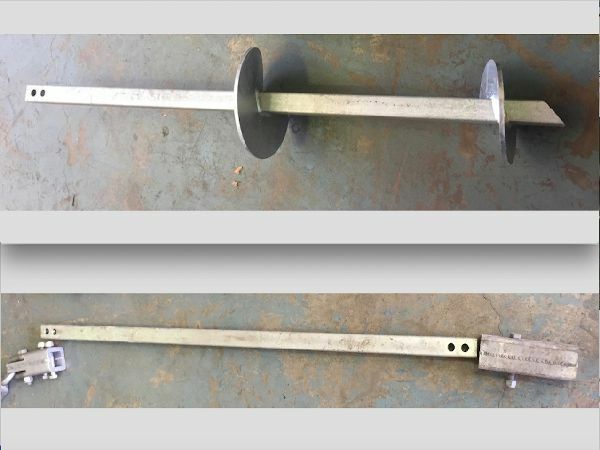 The Rode is the shock absorber, and is fitted midway between the anchor and the buoy. This rope is neutrally buoyant, and with a small amount of floatation, it stays up above the seabed. This means the creatures on the bottom don't have their homes destroyed by the chain, and everything on the mooring lasts longer, because it is not dragging through the sand, mud and grit. The buoy is what keeps everything up. The Enviro Mooring System can be fitted to any type of float, specified by the mooring user.